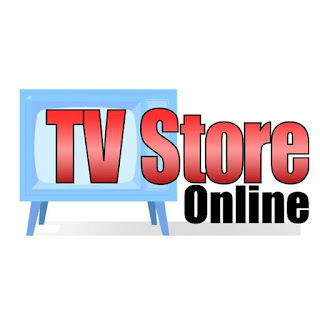 TV Store Online is a great place that has so many things. Movies, costumes, music, so much entertainment can be found at this site. Even clothing, such as these fab Fortnite tees I'm about to show you. 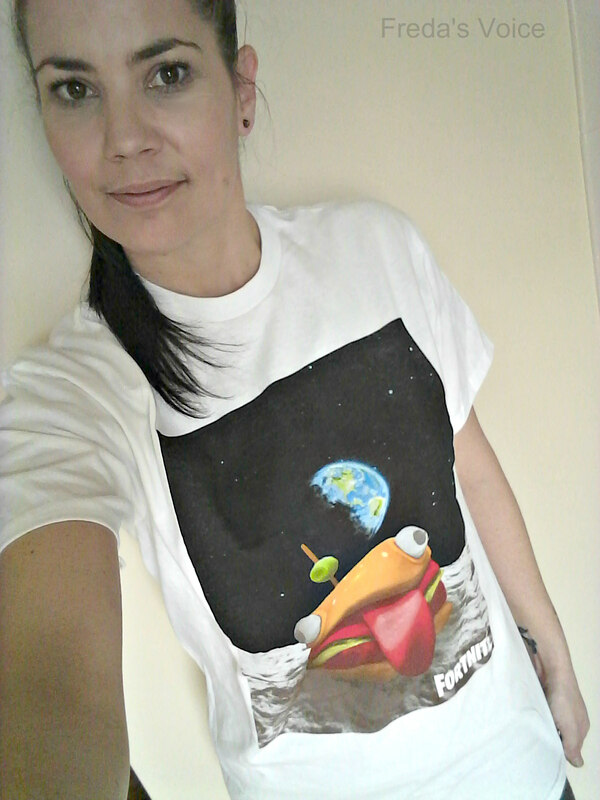 Here I am in my new, soft and comfy burger planet tshirt. I love it!! It is something wonderful to slip into after working all day being 100% cotton! Plus I laugh every time I walk by a mirror. Fornite is an open world game that you can meet people from all over the world. A great way to communicate and connect. You can play in teams or just solo. I prefer the social aspect to it, though I don't often play. My hubby is on more often. There is also a few other shirts on their site pertaining to Fortnite, so if you want the bus crew or the Cuddle Team leader, they're there! Check them out! 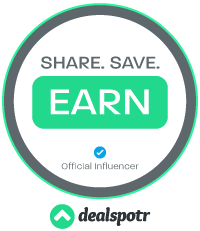 Be sure to also check out their social media at Twitter, Facebook, Instagram and Pinterest. **Product was received to facilitate a review. Opinions and photo are owned by Freda's Voice. Freda's Voice is not responsible for the prize shipment, lost, damaged or stolen prizes. This T-shirt is unique and would be perfect for my son to enjoy. I like T-shirts that are soft and comfortable. What a fun Tshirt. I live in them during the summer. My favorite is the Fortnite Dance Dance Youth Black T-shirt. I don't know much about Fortnite, but my son does & I bet he would love that shirt! I like the Fortnite Dance Dance Adult Black T-shirt. I don't know much about fortnite but my son loves it so he would be excited for this. I think my grandson would love the Fortnite Bus Crew Light Blue Youth T-shirt. I like the Fortnite Dance Dance Adult Black T-shirt! My son would love the Durr Burger shirt. Thanks for a chance. I think my nephew would really like one of these T-shirts. He plays Fortnite all the time. I don’t have a favorite Fortnite T-shirt.